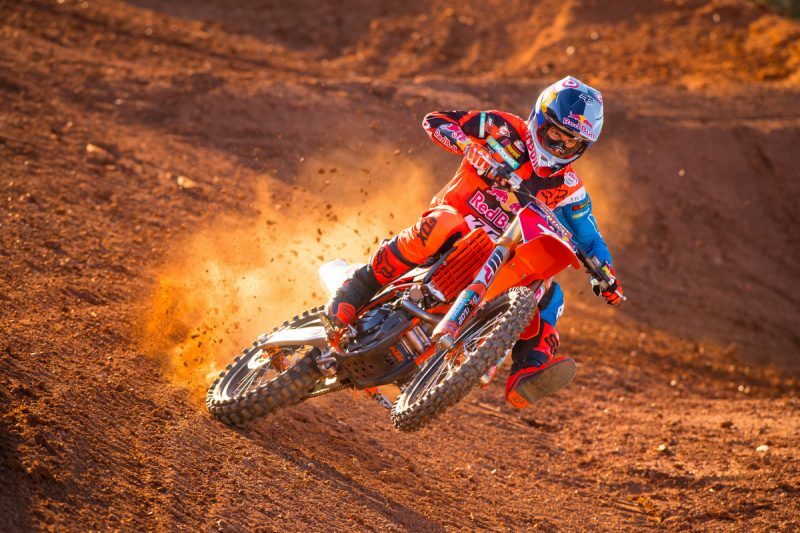 As with any firm that commits to racing, KTM seek full profit from the exercise. Whether it is for development purposes, PR and sales or simply to adhere to the company’s ethos and raise the pulse, placing a motorcycle on a track involves a mammoth commitment but then also brings some payback. 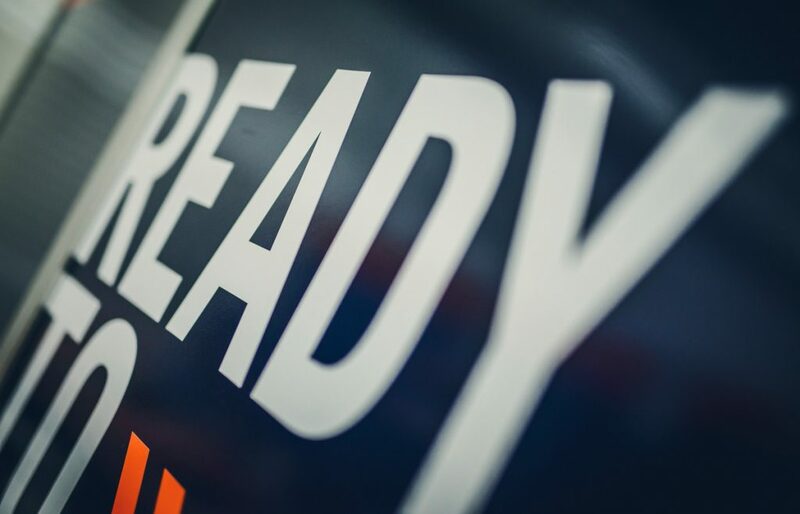 KTM have built a READY TO RACE mantra on the back of hundreds of world titles, rally dominance, Grand Prix wins and much more. They have also swelled market share in the USA thanks to their reorganization towards AMA Supercross and Motocross; CEO Stefan Pierer even admitting that he was surprised how much the investment in the U.S. reaped dividends. On the theme of R&D, racing is a think tank for ideas and a test bed for schemes or components that could eventually be seen on production models. It is in this aspect that KTM’s department in Austria and the offroad and street divisions suddenly skew apart. Like other relatively smaller manufacturers KTM have used their size and connection among the departments to rapid effect when it comes to innovation and evolution for racing and then sucking that orange for the best pulp for production. As R&D in Mattighofen has swelled enormously in the past decade so has the competitiveness and potency of the motorcycles on the track. 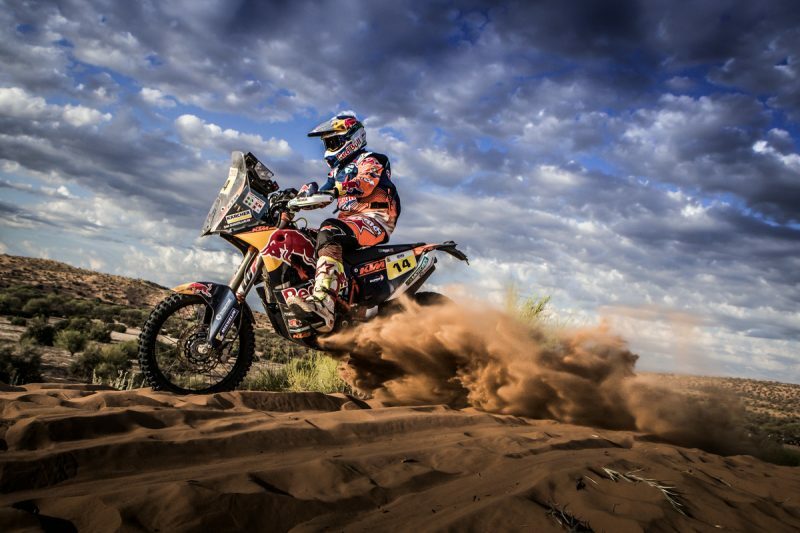 KTM have either increased their trophy haul or continued runs of dominance; the case of Sam Sunderland’s recent success in the Dakar a prime example. With engineers and specialists directly in the paddocks and then able to dash back to drawing tables and test benches in Austria the value of racing is much more than just glory, adverts and champagne for the orange crew.